Talk about having your mind blown. Swindle&apos;s All That Jazz was one of my favorite LPs of 2013, primarily because I grew up appreciating jazz and love hearing those influences being twisted into the electronic scene. 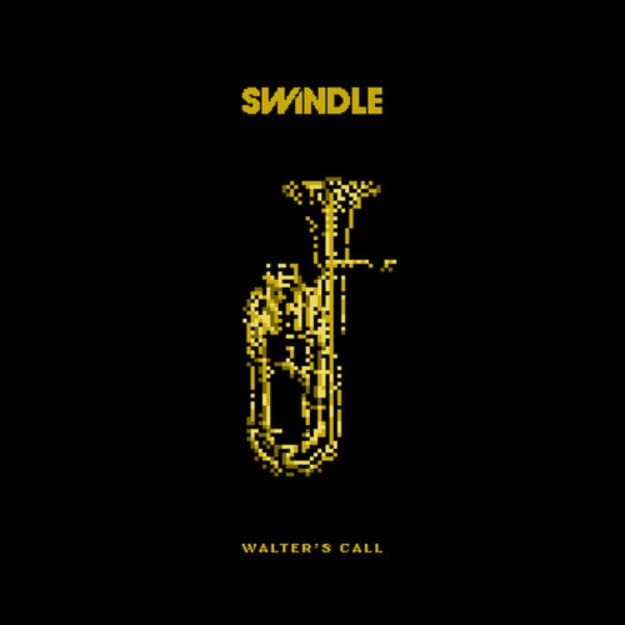 Never did I imagine a tune quite like "Walter&apos;s Call," where you hear Swindle wearing that influence right on a crispy white sleeve. Coupling some jazzy horns with a footwork-inspired rhythm is proper next level, but the real secret is that he doesn&apos;t compromise. The fills in this are so perfect, yet he found a way to marry both of the styles in a brilliant way. And that muted horn solo in this? Magnificent. This is actually the title track of Swindle&apos;s next EP, which is due out on October 20 via Brownswood / Deep Medi Musik, and has me wondering what the rest of the EP is going.